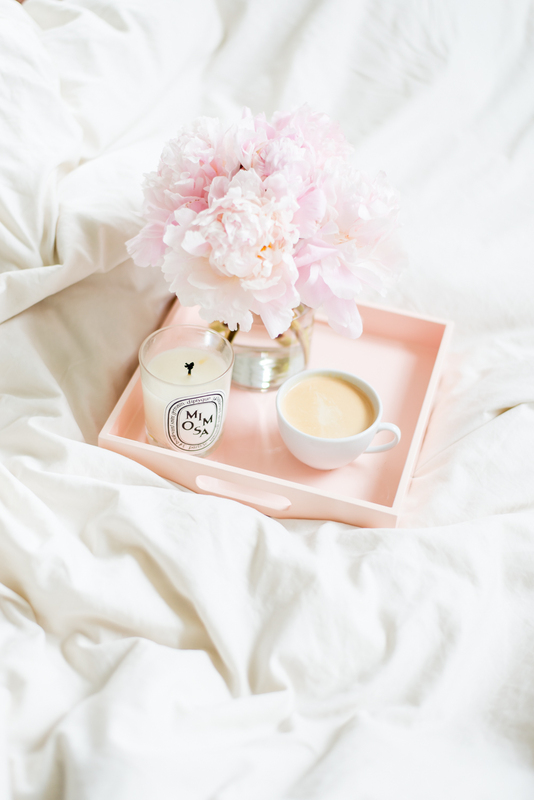 How To Save An Hour A Day | La Petite Noob | A Toronto-Based Fashion and Lifestyle Blog. 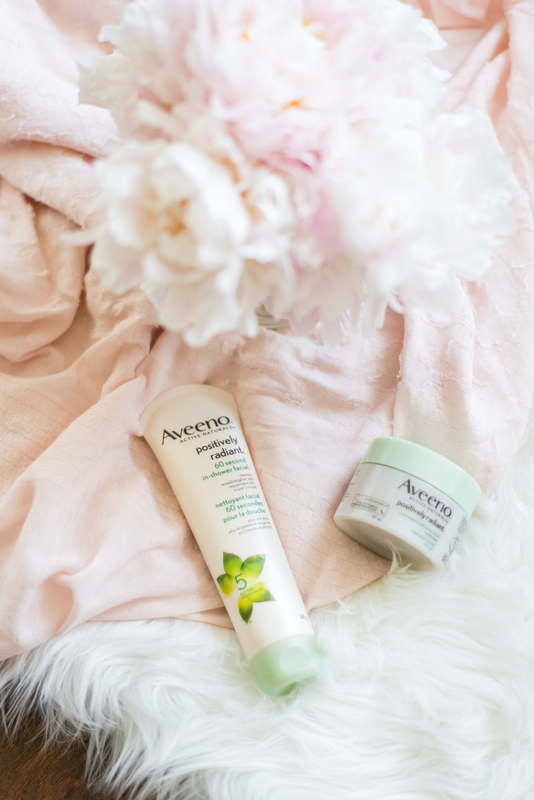 Thank you so much to Aveeno for teaming up with me for this post! Life hacks; am I the only one obsessed with them? As a busy working gal who tries to juggle blogging with family commitments, a social life, keeping my condo in order and just trying to find time to be creative, time management can be tough. I love developing little tricks, or life hacks, to help save time during the day and maximize every waking hour available. I know that my Instagram shows that I'm out getting coffee all of the time, but that's just the magic of social media and in reality, I made my coffee from home 90% of the time. There came a point when I had to step back and realize that all of those "quick coffee stops" to and from meetings, or to and from work when I was at an office, really added up in time. A ten-minute drive, a five-minute wait in the drive-through, chatting with the employees at your local coffee shop - these things really add up in a day! Since committing to making coffee for myself at home, I've been able to save at least an hour a day - especially considering I'm a 3-4 cup a day girl! I've also saved a considerable amount of money, which is always a good thing. Now this one is tough, but it has been essential when trying to save an hour a day - and this life hack has the potential to save hours, plural. Give yourself a technology curfew. Think of a time every night that's an hour or two (or even three) before when you typically go to bed and commit to shutting down your phone and computer and going offline. The thought seems terrifying at first, but once you start getting into the habit you realize just how much time can be gained by staying away from technology before bed. Now I use this time to read, catch up with my husband, browse magazines - anything really. The time saved makes me feel more balanced, and less panicked that I don't have any time to myself. Besides, one less Youtube video or cat meme isn't the worst thing. I am such a spa girl, but unfortunately, my schedule doesn't allow me to get to a spa very often. Thankfully I was turned onto Aveeno and their Positively Radiant 60 Second In-Shower Facial and Overnight Hydrating Facial and they are just the products that I have been looking for. When it comes to at-home spa treatments I often forget to incorporate them into my routine, but when I can incorporate them into things I already do (shower and sleep) it goes from another step to a no-brainer. Each Aveeno Positively Radiant product gives you soft, radiant skin while targeting and improving tone, texture, dullness, blotchiness and brown spots - all of which are problems for me. The 60 Second In-Shower Facial is great for adding an extra glow to your skin when you're feeling dull. The product works with the steam of your shower to open pores and gently exfoliates any traces of dirt, oil and dead skin cells. I love the results of the Aveeno 60 Second In-Shower Facial, and especially appreciate that I can skip the extra step and just treat myself to a facial in the shower. The Aveeno Overnight Hydrating Facial is amazing for me as I love waking up with plump, hydrated skin. The first time I used this overnight mask, I couldn't believe my results in the morning. Usually, I wake up dry and sunken, but my skin was so soft and plump - so plump in fact, that it helped to even out my textured skin! I'm so impressed with this product that I've made it a part of my travel routine, making sure to apply before boarding an airplane so that I arrive at my destination with great-looking skin. Plus, the fact that I can just maximize the hours that I sleep to achieve these great results is amazing - skincare life hacks, I love it! What do you guys think? What do you do to have an hour a day? Do you have any great life hacks that make your life easier, and help maximize your time? Let me know! I am loving these two products too! Pretty wallpaper too! Amazon Prime Day Is Here + My Shopping List!